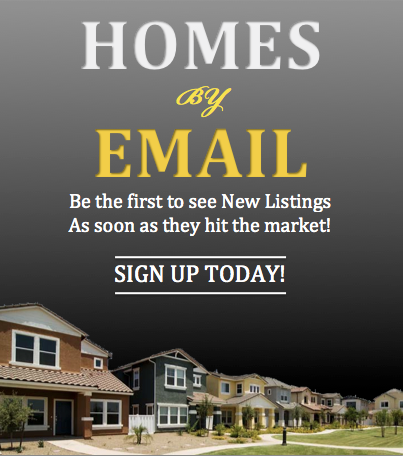 Adorable Spacious 2 bedroom 2 bath home. 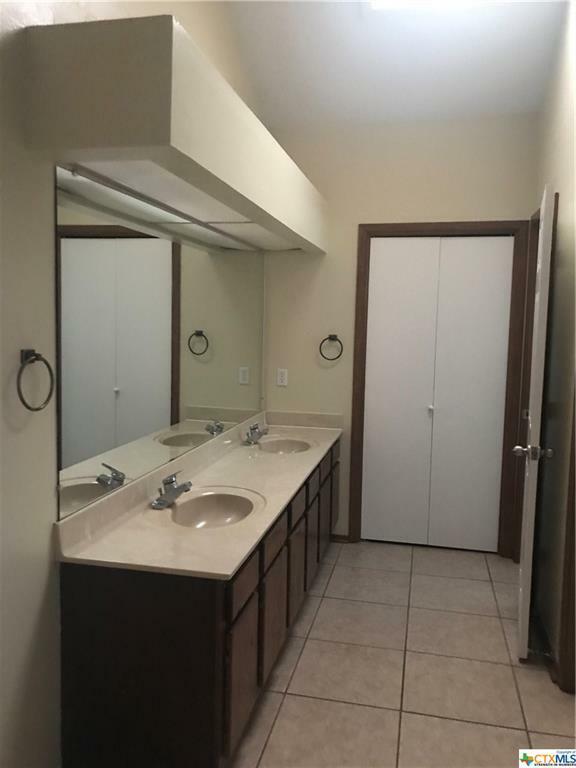 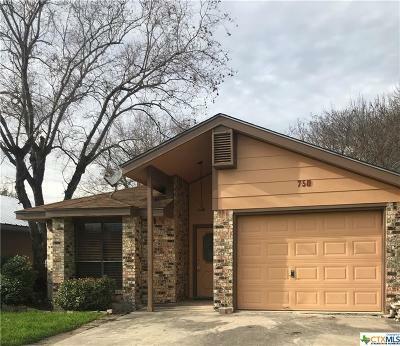 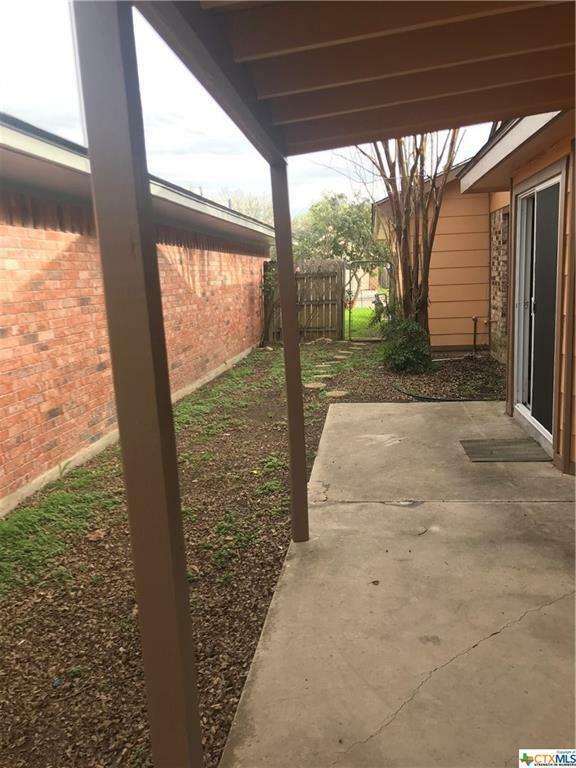 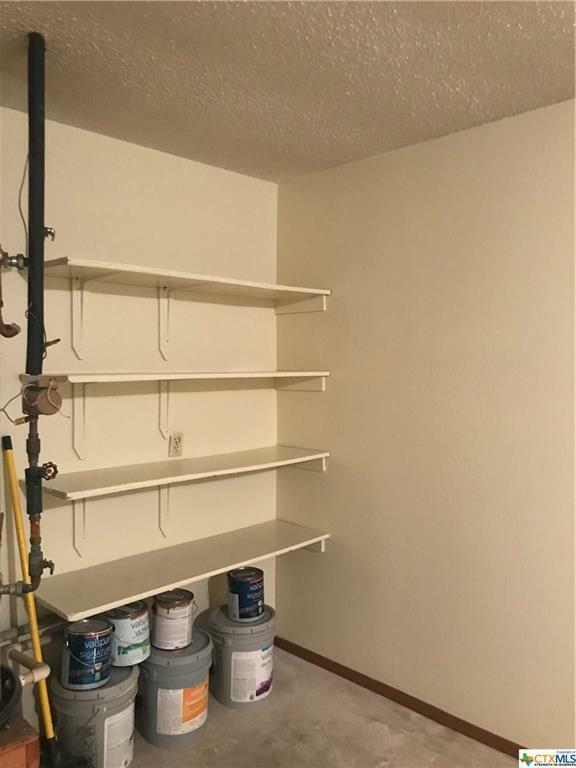 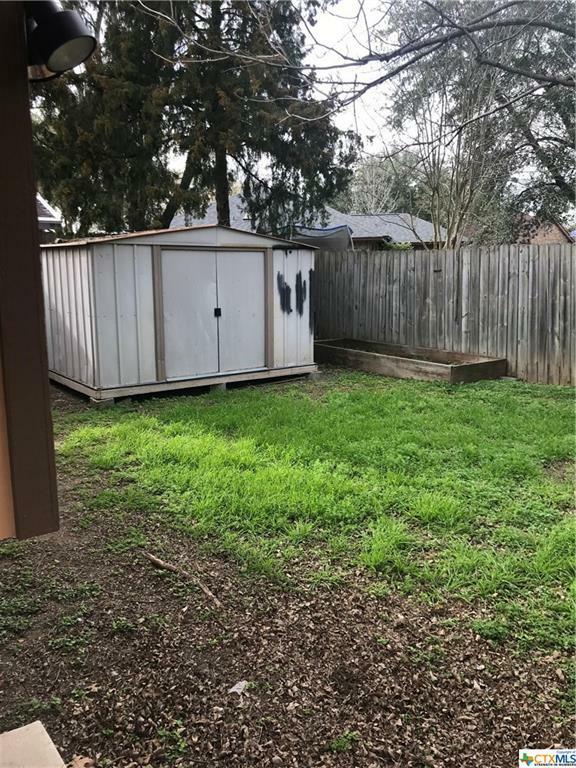 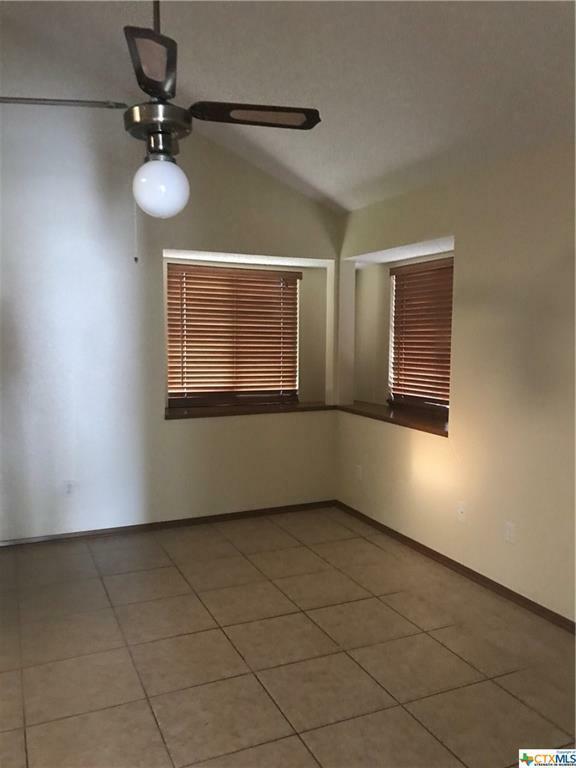 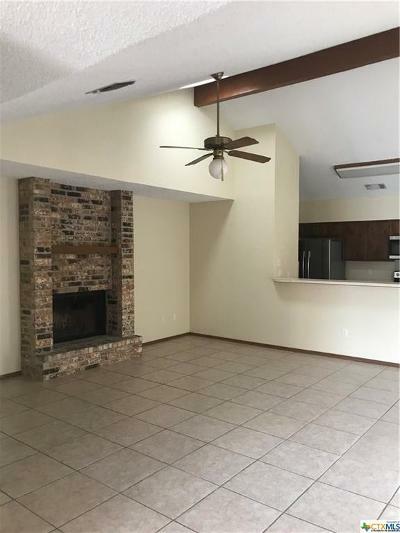 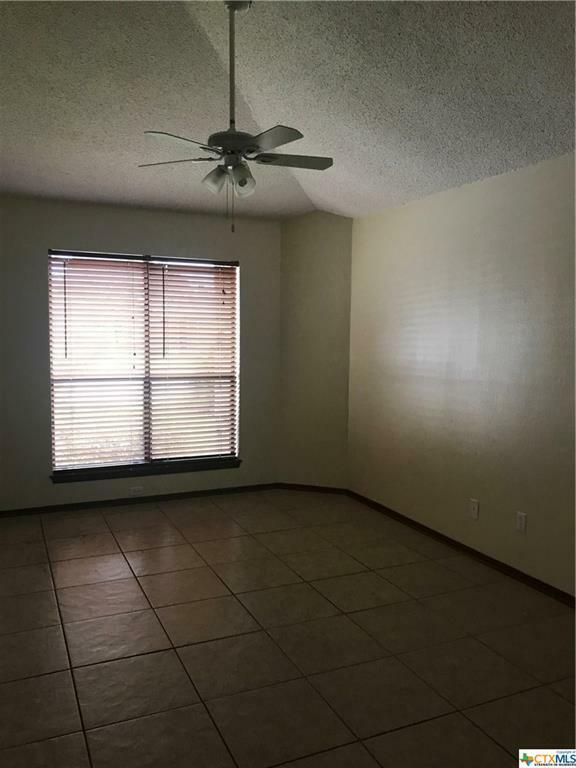 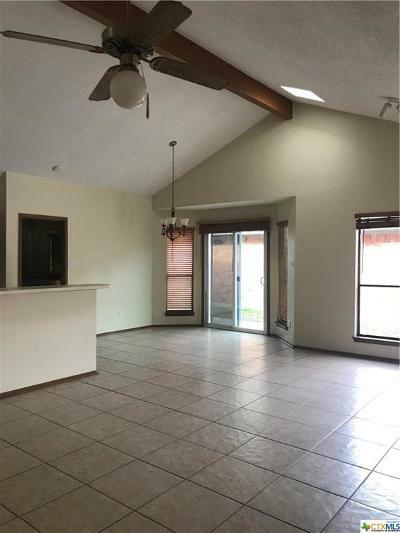 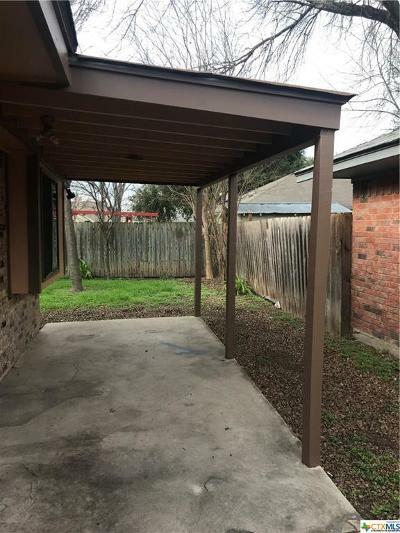 Amenities include large master bedroom/bath, new appliances, all tile flooring, a nice fenced yard with a storage shed and a place for a garden . 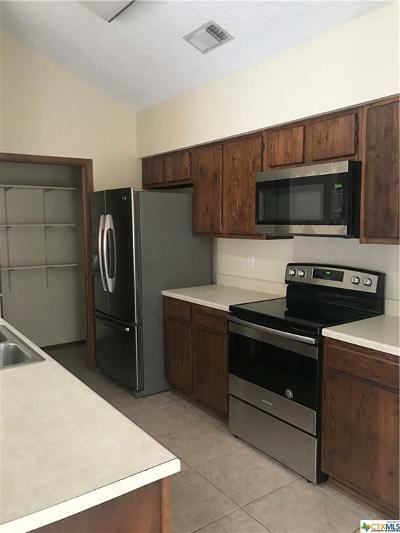 Refrigerator is included in lease. New Braunfels ISD. Pets on a case by case basis with owners approval. Close to Fischer Park.